Destiny 2 is finally coming to PC on October 24. 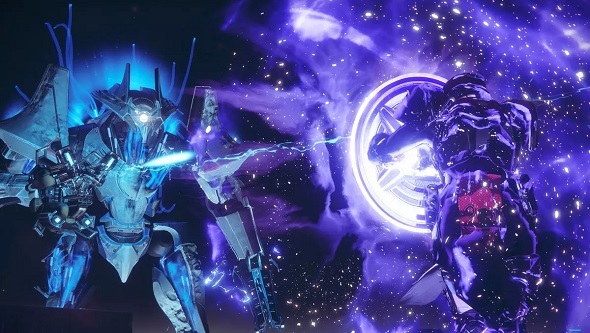 It’s been over a month since the game’s console release, and you’ll still have to wait another 11 days before you’ll actually get access to Bungie’s shooter. Here’s everything we know about Destiny 2 on PC. Here’s exactly when it releases, based on your region. Bungie have put together a swanky-looking infographic detailing release times, which includes some other release times from major cities, as well as details on Destiny 2’s updated system requirements.